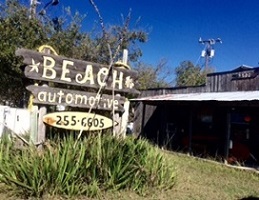 Contact Us - Beach Automotive Inc. If we were unable to answer your call, please leave a message with your name and the best way to contact you. 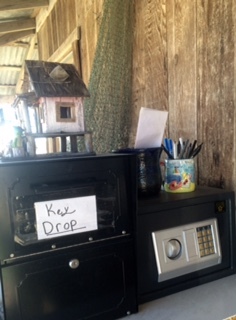 In case you can not make it during our operating hours, we have a black drop box on the porch with envelopes and pens. Please provide us with your name, number, and keys in the envelope, Thanks!